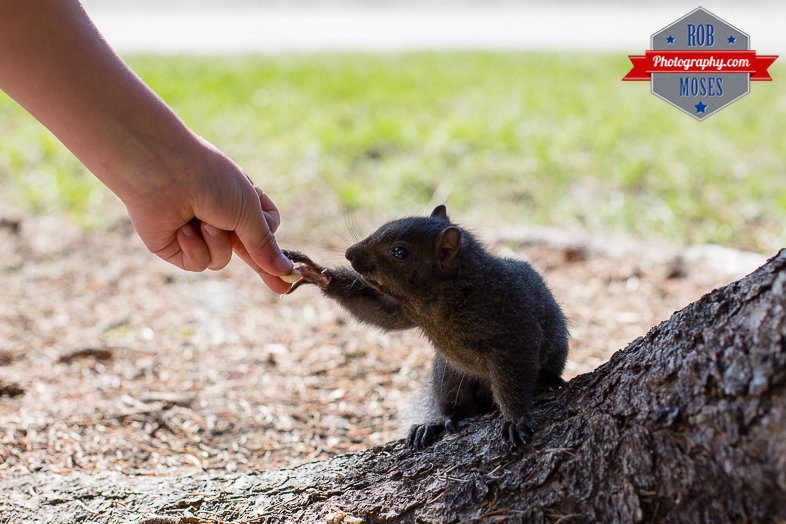 There are some baby squirrels that live a tree in front of our house and they are super friendly. 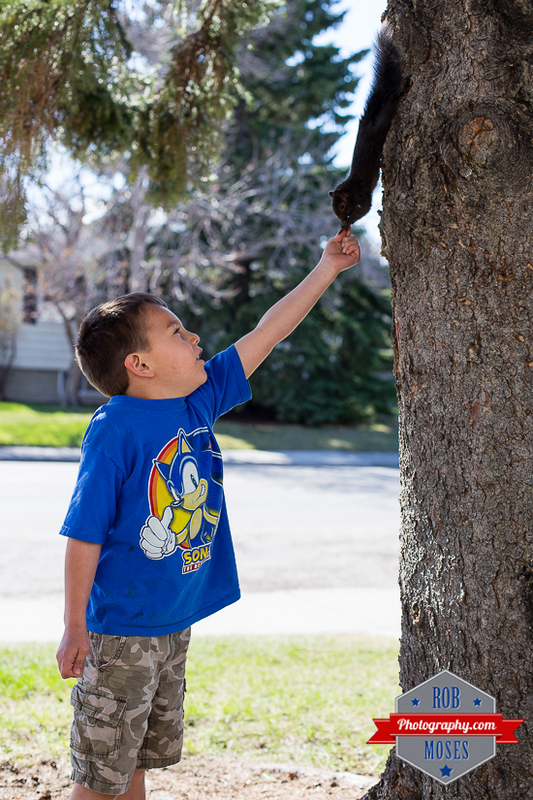 The other day we noticed our neighbour feeding the babies by hand, so my son Joshua went to go check it out. 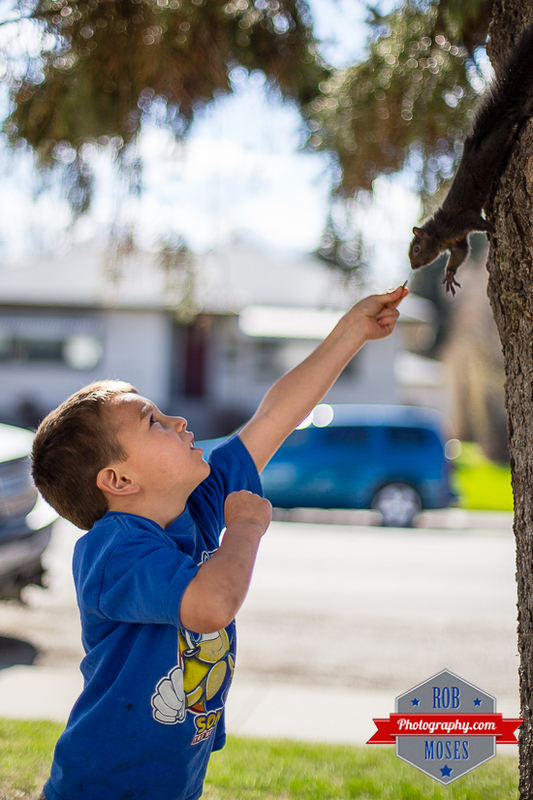 Amazingly the squirrels were extremely friendly and had no problem eating right out of his hand. Pretty cool :). This entry was posted in Nature, People and tagged 50mm, 6D, Alberta, amazing, animal, babies, baby, beautiful, blur, Bokeh, boy, Calgary, Canada, Canon, child, City Life, cool, cute, feed, feeding, friendly, kid, life, little, natural, nature, photo, Photography, prime, rodent, squirrel, street, Urban, wild, wildlife, yyc. Bookmark the permalink. Loved the story and photos. My only concern was that the squirrel didn’t turn and bite him — can you tell I’m a mother and grandmother? Wonderful pictures. So lucky. Our squirrels run a mile even if I do leave out food! Haha that’s funny, thank you about the pictures :).